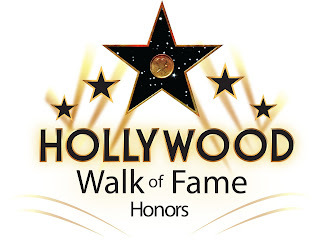 The Hollywood Walk of Fame is one of the top visitor attractions in the world. There are more than 2,500 stars embedded into the sidewalks of Hollywood Boulevard, and three blocks of Vine Street in Hollywood, California. The Hollywood Walk of Fames honors actors, directors, producers, musicians and musical and theatrical groups, in addition to fictional characters. There are an average of 24 induction ceremony annually.